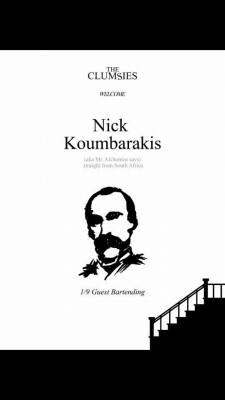 Nick Koumbarakis straight from South Africa will be behind the stick on Tuesday 1/9 with some cocktails inspired by his unique philosophy. 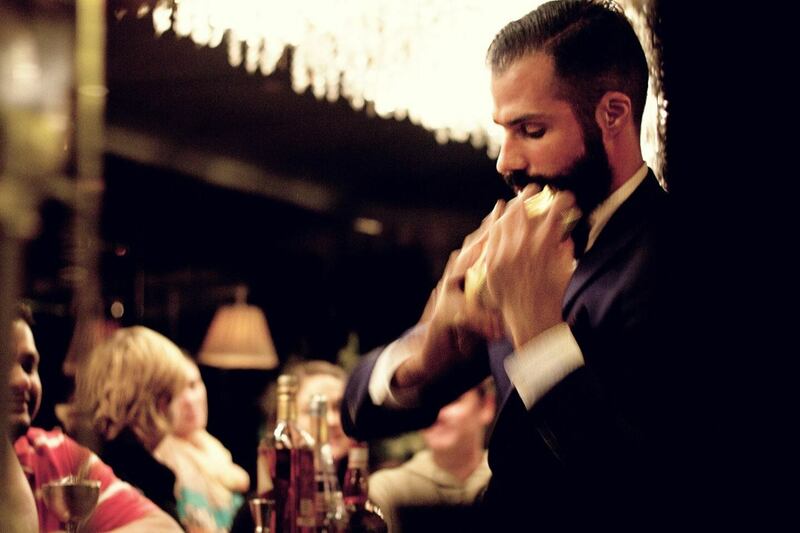 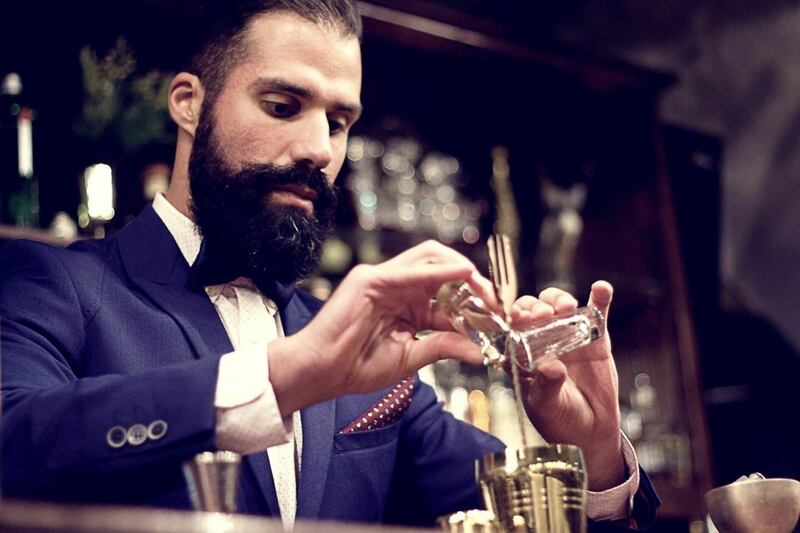 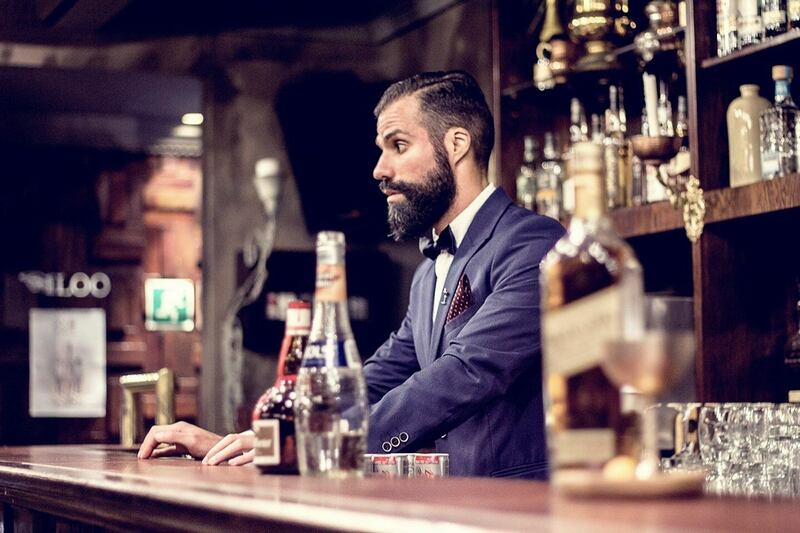 Nick Koumbarakis is an award winning bartender, founder and creative director of the alchemist says brand. 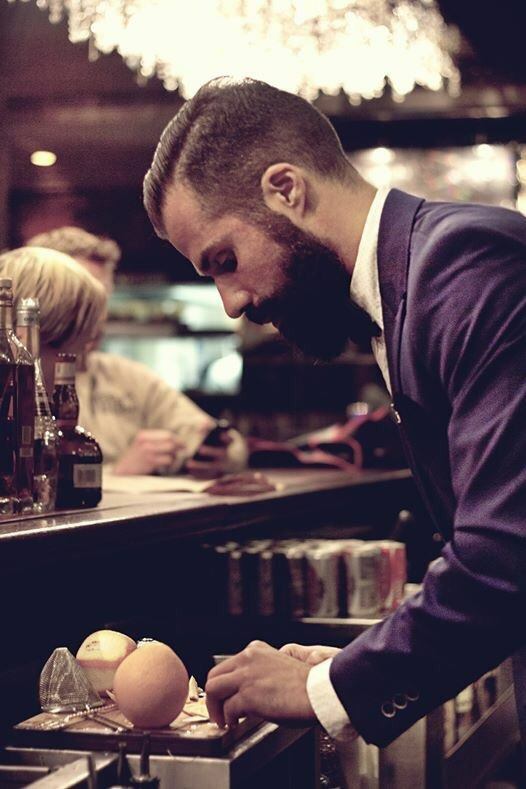 Representing South Africa, he has competed in two of the biggest Global Cocktail Competitions on the circuit in the; Bacardi Global Legacy Cocktail Competition (Final 8 in 2013) and placing a respectable 17th at the Diageo World Class Global Bartender 2013. 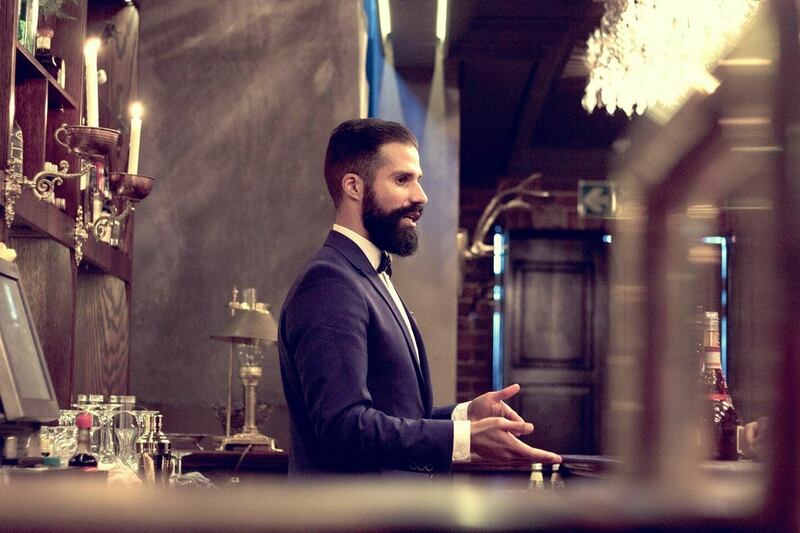 He has conducted various workshops & Seminars across Europe and most recently Singapore.